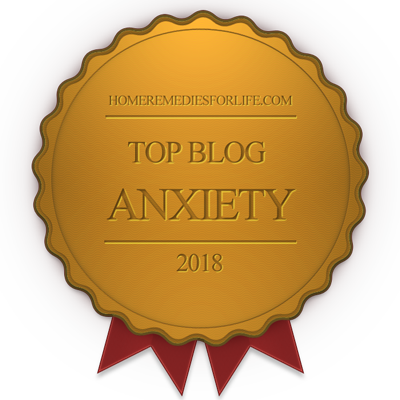 I know I waffle back and forth on this one, but if I HAD to pick one personality trait those of us with anxiety have that contributes more to our symptoms than anything else, I would say it is our tendency to overthink. Those of us with anxiety disorders are very analytical. We like to ask questions. We like to wonder about things and figure out the how and why. We like a good mystery to solve. We like to get to the deeper side of things. In addition to this, we simply like to think. We like to be in our heads. Alone with our thoughts is our favorite place to be and when you combine our tendency to analyze with this love of thinking we have, it often results in overthinking. Overthinking in the most general sense is when you put deeper, more focused thought into something than it warrants. The ability to “overthink” is a sign of intelligence and I tend to believe those of us who have this ability were meant to be the “problem solvers” of the world. Life is full of a lot of complex issues and sometimes you need to “up” the level of analysis and introspection when it comes to finding a way to solve them. Those of us with anxiety disorders were made for those kinds of problems. We are true thinkers! The problem is that instead of saving our knack for analysis and pondering life’s complex mysteries for the times when it is truly needed, we use these abilities of ours all the time, resulting in chronic overthinking. We don’t need to be going into a daydream-like trance wondering why the word garage has a hard g and a soft g. We don’t need to be leaving a party analyzing every single thing we just said and replaying it in our minds thinking of all the things we could have done differently. We don’t need to be spending 20 minutes changing our mind about what to have for dinner, trying to find the “perfect” thing that will satisfy us. We aren’t meant to spend our days pondering the meaning of our lives or the mood we are in. These aren’t the kinds of situations our intelligence and ability to analyze was given to us for, yet we find ourselves pulling these tools out of the box and using them all the time. We use them so much that it can cause our brains to over-perform, resulting in distorted perceptions and feelings. This can cause a lot of trouble in people’s lives. Overthinking has been known to contribute to depression, feelings of guilt, feelings of inadequacy, and for those of us with anxiety disorders, it has most likely been a huge contributor to the outbreak and continuance of our symptoms both in the acute and chronic sense. 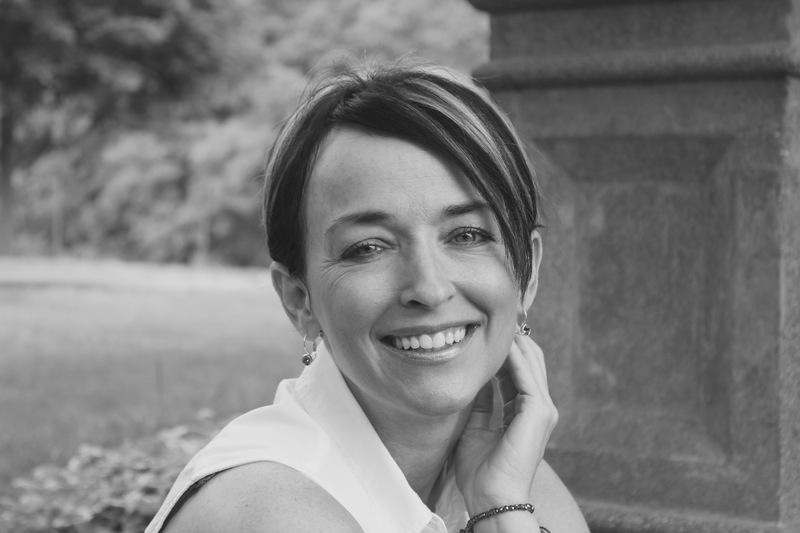 So now we are in a state of having distorted perceptions and feelings about “big” topics like our bodies, or our driving.. or whatever else our exhausted minds latch onto that could threaten our sense of peace and that we are not meant to think that deeply about – and it is a surefire recipe for anxiety. 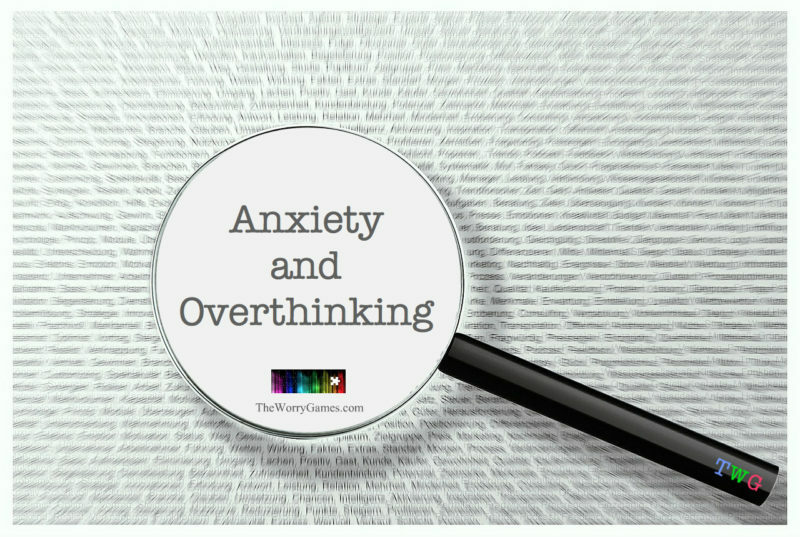 How does overthinking relate to anxiety? Let me first stress that if you ever have any serious physical symptoms that you are unsure about, you should always contact your doctor. 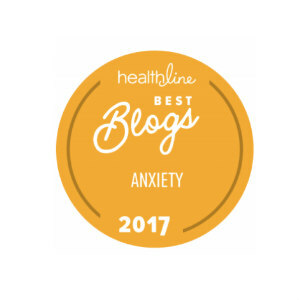 However, once a doctor has confirmed that there is no physical root to symptoms such as these, it is safe to assume that these are anxiety symptoms that are very much rooted in overthinking and over-analysis. Depersonalization is the result of spending so much time overthinking that you actually alter your sense of perception, going from feeling as a participant in this world to more of an observer. The other symptoms I listed all stem from perfectly normal bodily functions or sensations that have been overthought to the point that they no longer feel natural, much like saying a word over and over again until it sounds like a nonsense word. It us important to remember that human beings were meant to have thoughts that flow and move continuously. Our thoughts weren’t meant to get too stuck on the unimportant details of day-to-day life and bodily functions. When we go against that natural “thought design” and start thinking deeply and analyzing all day long, we start noticing things that we simply weren’t meant to notice. Humans weren’t meant to notice our blinking patterns or our breathing patterns or the way we swallow food. We would never get anything done as a species and we would probably have died out a long time ago if we spent our days analyzing how odd it feels to inhale and wondering if we were going to forget how to do it. We found all of these sensations fascinating as babies of course, but then we became desensitized to them as we got older so they would fade into the background of our lives, and we could make more important use of our thoughts. The background is where these bodily sensations, and most other topics of overthinking that sprout up during an anxiety disorder have stayed, until stress and adrenaline brought them to the front of your mind again. If you find yourself in overthinking mode or pondering something that is starting to give you uncomfortable feelings and/or feelings of apprehension…ask yourself a few questions. Is this something I would have spent time thinking about before I became so overly sensitized? Is this something that the “average person” would spend time dwelling on? Is this something there is actually an answer to? Will this introspection and analysis get me anywhere or am I just going to end up in the same place I started? Remind yourself of the fact that you have this tendency to over-analyze and remind yourself why you are doing it more often now and over more “odd” things. Make a strong effort to keep your thinking flowing in a direction that takes you away from these types of toxic thoughts. Resisting the urge to chew on the bone of uncertainty can be one of the hardest things in the world to do. I know that pull…I live with it every day of my life. But you must always avoid engaging these types of thoughts and keep your thinking flowing in a natural way in order to stave off anxiety symptoms and to prevent yourself from discovering troubles that don’t exist. Pull yourself straight out of the overthinking loop and get your mind on something else. Yes its hard and yes sometimes it doesn’t work, but you have to try. Believe me when I say that it gets easier to do as time goes on. Right now, you have a mind that has a default setting of “overthink”. Every time you purposefully attempt to avoid overthinking, you are “greasing the gears” in that mind of yours and making it easier to avoid it the next time. Of course some thoughts will need to be greased more than others – but the good news is, we are all born with an endless supply of grease. Repetition, persistence, determination……all those things are free and we can use them as often as we like. One thing I have learned after years of living with anxiety, is that just a few little minutes of thinking about something else can be the greatest squasher of irrational or distorted thinking there is. Letting go of your control enough to leave the rabbit hole and get some “mental fresh air” even for just a short time, can clear your head and give you an entirely different outlook. Pay attention to the thoughts inside your head. Be mindful. Don’t engage brain junk. Do not entertain garbage thoughts. It is a waste of your time. 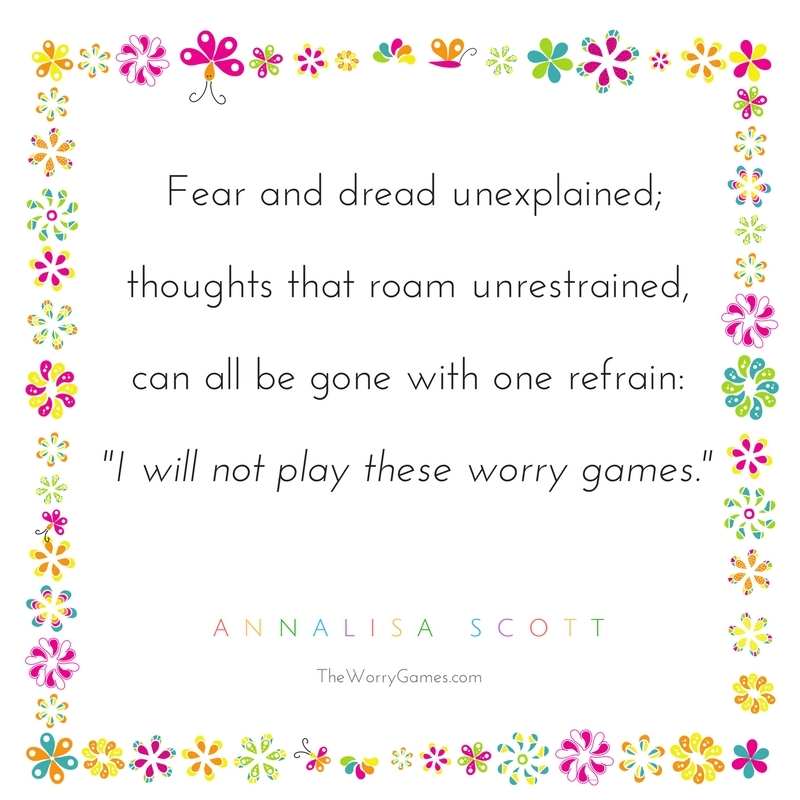 It is worry games at their most toxic and it will cause nothing but trouble in your life. I don’t think it is possible for us to ever eliminate overthinking from our lives completely..its too much a part of who we are. But do the best you can to stay away from the toxic side of it. If you start feeling yourself approaching the rabbit hole, abandon that train of thought altogether. In addition, find some interests that give your mind a “chew toy” and allow it to analyze in a healthy way, such as reading mysteries or doing puzzles. Save your gifts of intelligence and analysis for the things they were meant for, and it will make a huge difference in your life. For more reading on this topic see this article from Thinking-Minds. Now go out there and do your thing, and remember, no worries. 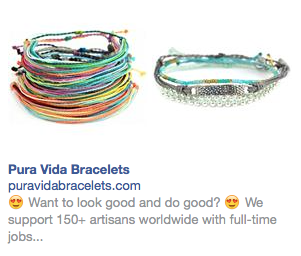 Use Promo Code PURAVIDA10 on orders over $30 to Save 10% Off. In my experience, I’ve come to the following conclusions. Overthinking can make everything look worse than it is. Becoming more self-aware and learning to stop yourself if you seem like you are beginning to overthink. Distracting these thoughts by doing something else if you find that you are overthinking something. Finally, trying not to always strive for perfection, which analytic people naturally find difficult to resist. Thanks David. That is great advice. Personal development on ourselves is so crucial in how we live our everyday lives. Thank you AnnaLisa!